Despite what many people might think, creating the perfect Halloween costume doesn't have to involve collecting various pieces of clothing and obscure accessories. It can be much simpler than that. Sometimes, all it takes are a few makeup and hairstyling products, along with a couple of easy-to-follow tutorials. That's where we come in. We've already curated a list of the best skull makeup tutorials that you can start practicing now in order to master later. We've also found 10 easy Halloween makeup looks that only require a few different products to create, most of which you probably already have. Now, we're moving beyond makeup to talk about all things hair. Because let's face it: Sometimes a Halloween hairstyle does all of the costume work for you. Keep scrolling to see eight easy hairstyles to for October 31. Believe it or not, channeling one of the most iconic Disney villains of all time is easy. All it takes is a little temporary hair color, like this one from Manic Panic, which is a styling gel that deposits a film of color on each strand of hair it touches. In this case, that color is a bright shade of white. Start by parting your hair down the middle. Take the styling gel and apply it to one side. Then comb back and down so you're sporting a slicked-back style. If the rest of your hair is dark, you can stop here. If it's not, use a dark brown or black temporary hair color in the same fashion on the other side. 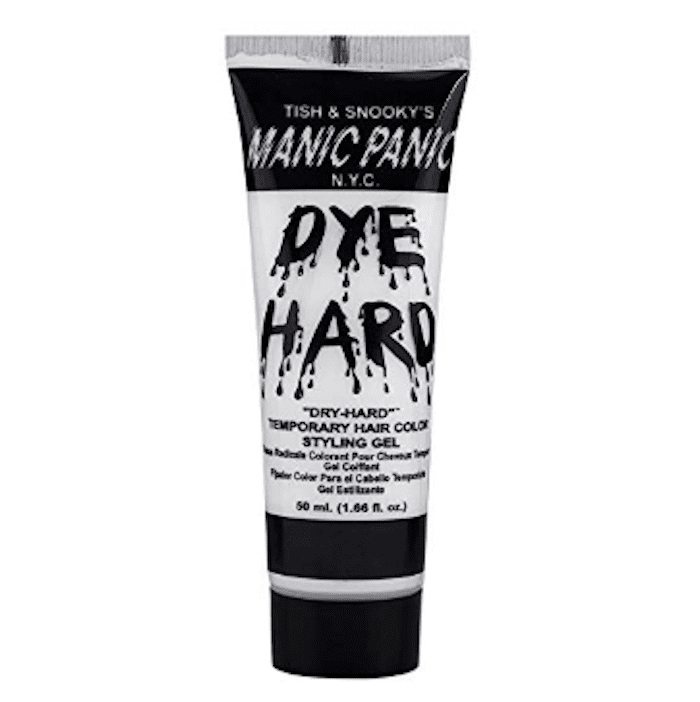 (We would reach for Manic Panic's Dye Hard Styling Gel in Black $10). Add a red lip and faux fur coat, and you'll be ready to go. This is one of the easiest, most classic Halloween hairstyles you could ever wear. Turning yourself into Princess Leia, the Star Wars character made famous by Carrie Fisher, is incredibly quick and quite easy too. 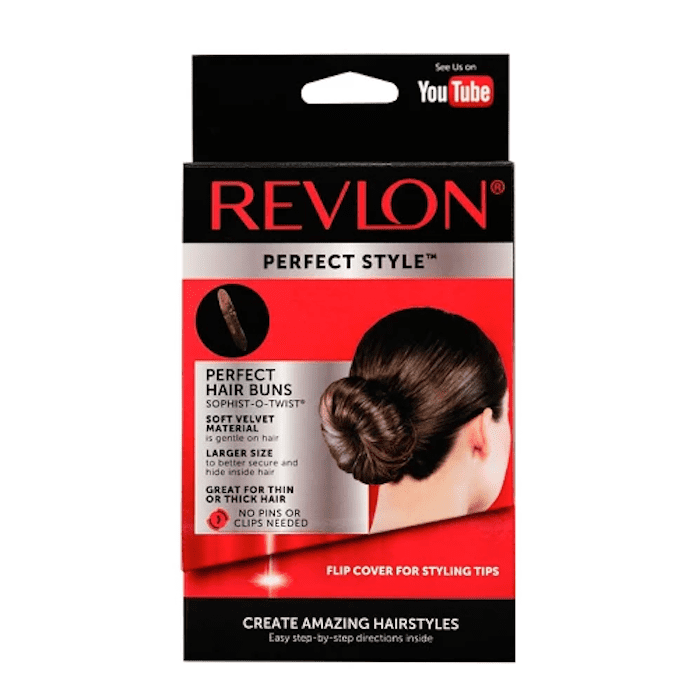 Part your hair down the center, twist each side, wrap into a chignon shape, and secure with bobby pins. For a really long-wearing effect, use a bun-shaping tool, and then finish with hair spray. Leave it to the women of the Addams Family to make such simple hairstyles so iconic. If your hair is already long, try becoming the matriarch of the family, Morticia Addams. All you have to do is use a temporary black hair color spray to darken your locks after you've flat-ironed them to become pin-straight. Finish off this character's famous beauty look with a blood red lip and matching nail polish. To turn yourself into the youngest female Addams family member, all you need to do is style your hair into two braided pigtails after you use the aforementioned black hair color spray. 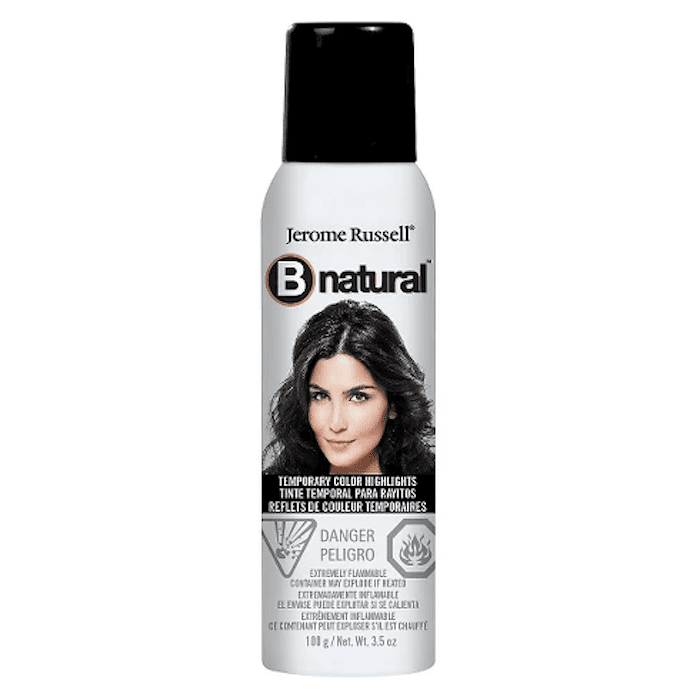 If your hair is already dark and you don't have to add any spray color, we suggest using texturizing spray. It will give your clean hair some extra volume and grit to keep braids in form. 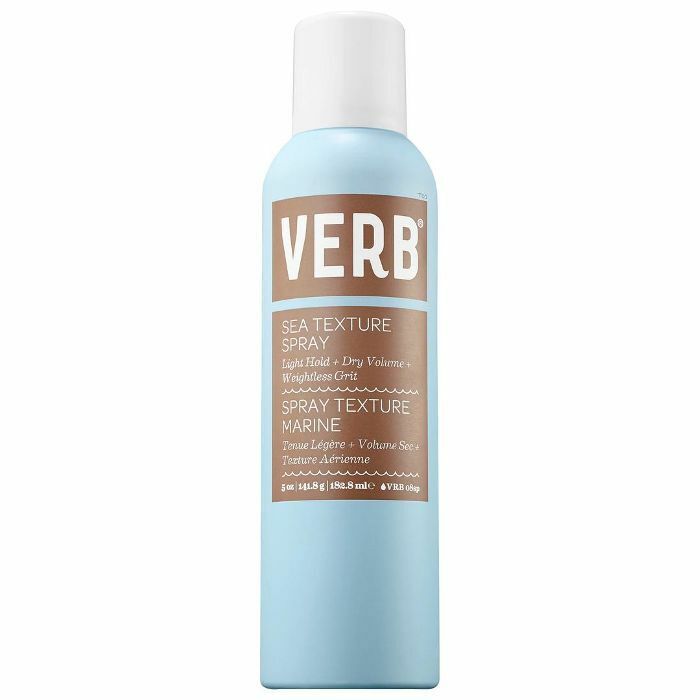 Try Verb Sea Texture Spray ($16). Then tie each side off with black hair elastics. Complete the look with an all-black ensemble. That's it. Seriously. It's so easy. If you're blonde and spraying black hair color all over your expertly bleached hair makes you a little queasy, then have no fear. Dress up as Harley Quinn instead, a comic book character most recently portrayed by Margot Robbie in Suicide Squad. 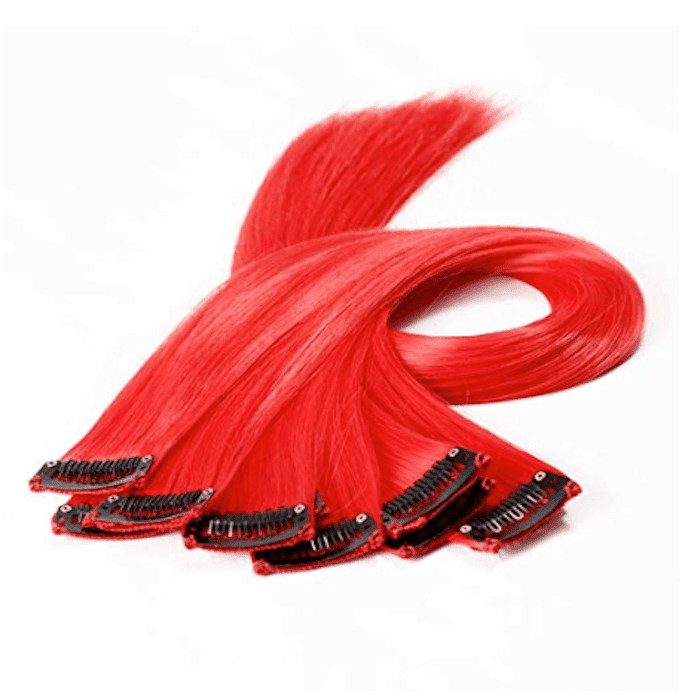 Start by parting your hair down the middle and then clipping in synthetic red and blue extensions on either side of your head. These are inexpensive and readily available on Amazon. Then tie up each side in a high ponytail. Easy peasy. Space buns aren't just for music festivals. They're also perfect for transforming yourself into your favorite animal since they mimic ears. Simply part your hair down the middle, and then tie up each side into a high and tight bun. 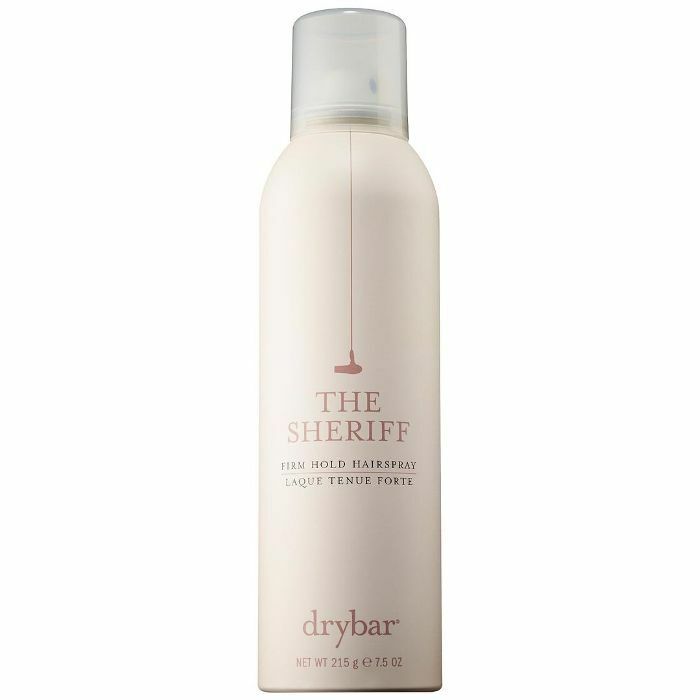 Finish off your hairstyle with an extra-strong hair spray to keep it intact all night. From there, it's up to your makeup to distinguish your chosen animal from all the others. Click here to see a YouTube deer makeup tutorial. Space buns can also double as your go-to hairstyle for all celestial-themed costumes. If you're looking to turn yourself into a holographic alien (on par with the holographic makeup trend), style your hair into space buns before spraying over them with a glitter hair spray, like this one from IGK. Not into character re-creations? No problem. Channel a specific decade instead. We suggest the '60s. 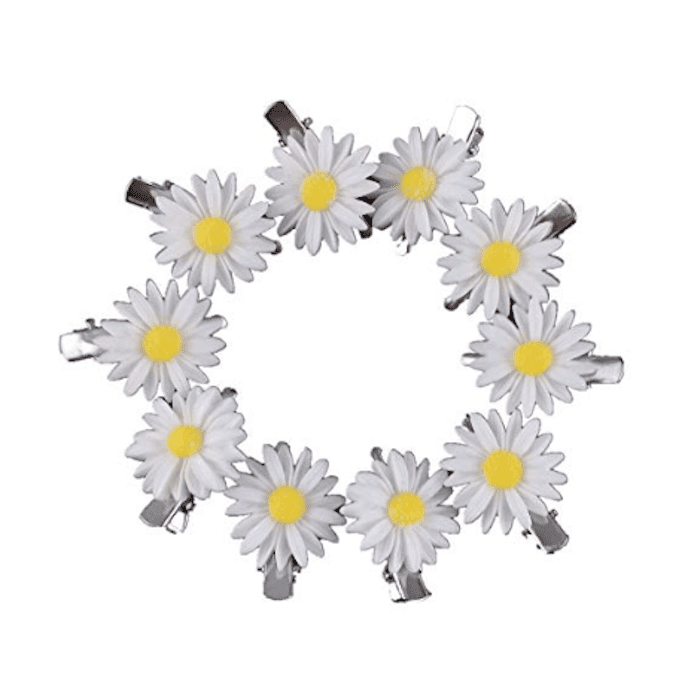 All you have to do is source some faux (or real) flowers to place throughout your hair. You will look the perfect retro free spirit. We suggest looking at pictures of Twiggy and Brigitte Bardot for further inspiration. Or just take a look at the runways. After all, flower-filled hair took over NYFW. For proof, check out this gorgeous image, which showcases a model's hair at the Mansur Gavriel show. The model's hair was done with products from Bumble and Bumble, including the brand's classic Prep Primer $25. Next, check out 17 simple Halloween ideas made for the minimalists among us.